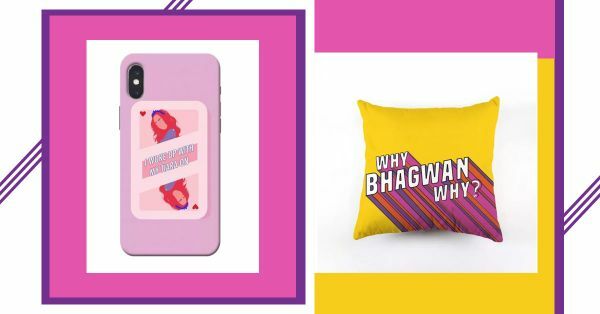 Dear Social Media Butterfly, Here Are 8 Stylish Products That'll Up Your Instagram Game! Being 'insta-famous' isn't about how popular you are in real life. Nope, it's about how good your feed looks, isn't it? They say don't judge a book by its cover... they didn't add anything about Instagram feeds. You know why? Because, whoever 'they' are, they're busy double-tapping their day away too. Jokes apart, who doesn't want an incredible looking, popping and aesthetically unique Instagram page. Psssst! There's a special launch offer: Flat 30% off to say thank you for being an early customer. Use code POPXO30 (Offer is valid only till July 30th). This laptop skin will lend your feed just the vibe it needs. This way, you can kick your Insta game up a notch even while sitting at your work desk. Also, it'll make working your 9-5 job a lot more fun, wouldn't it? Another key to attracting viewers to your feed is to be relatable and real AF. 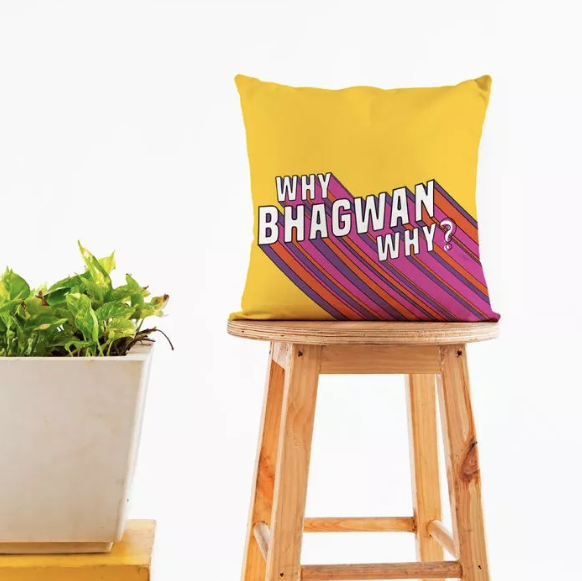 A cushion cover that brightens the entire room, this piece also reaffirms the fact that it's not just them who go 'why, bhagwan, why?!'. 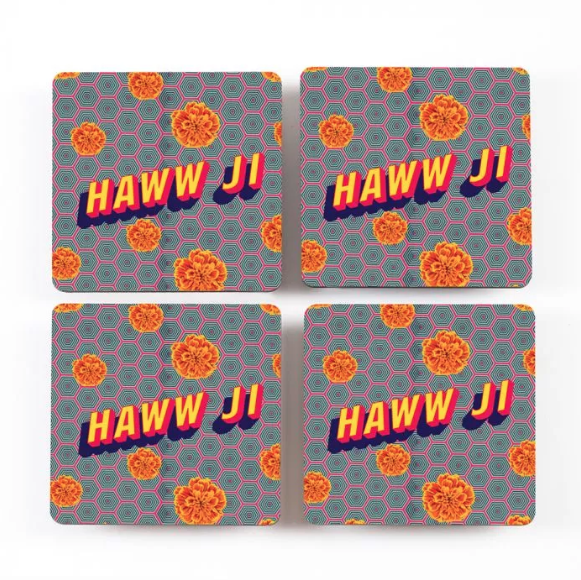 Coasters that make you laugh. Now, who wouldn't want to see that on an Instagram feed? Double the fun with an iced coffee and there you have it. One step closer to a perfect looking feed! 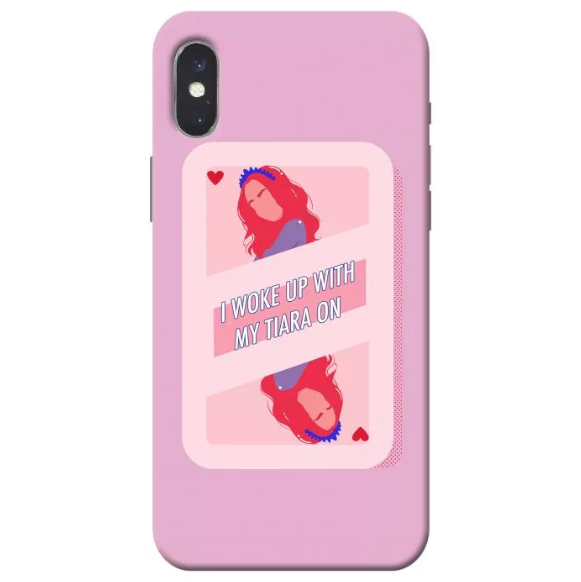 Your candid photos or, should I call them, 'plandid' photos would totally hit the mark if you had this bubblegum pink phone cover in hand. Am I right or am I right? 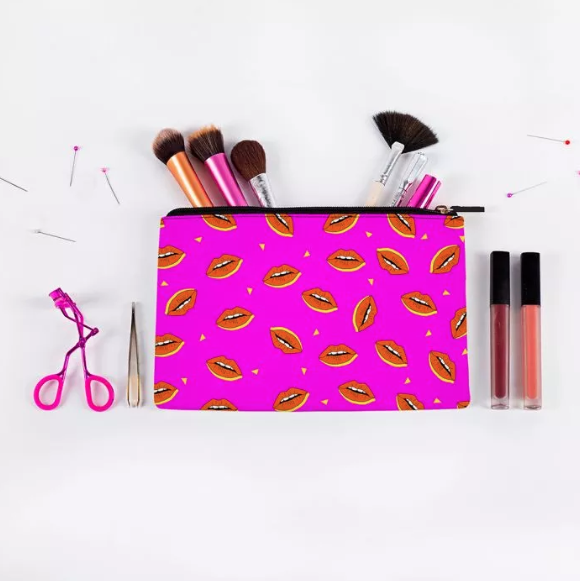 Nothing like red bold lips on a shocking pink pouch to inspire a glamorous makeup look out of you, huh? This pop of colour on your Instagram is sure to catch some eye-balls, trust us. 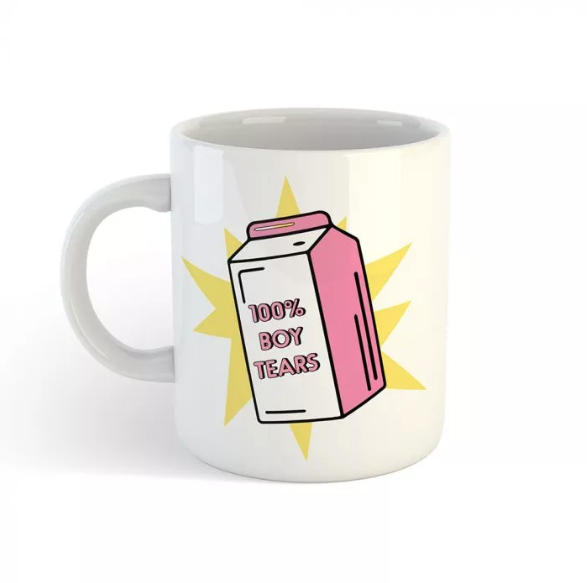 The girl boss in you needs this quirky mug in your prop list. Not only is this mug super instagrammable and the best thing to drink your morning caffeine out of, it'll also keep the creeps away. 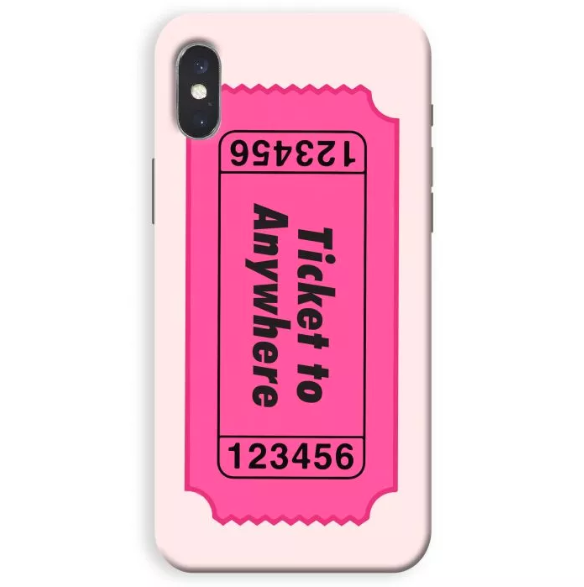 You can never have enough phone covers. Plus, obviously, you need to change yours when you're travelling and sipping on fruity drinks by the pool. Speaking of which, a fruity drink with this cover and some exotic flowers in a frame- your Instagram feed will thank you! 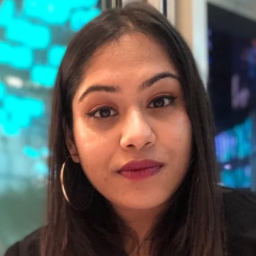 All of us have that desi girl waiting to jump out in times of need. 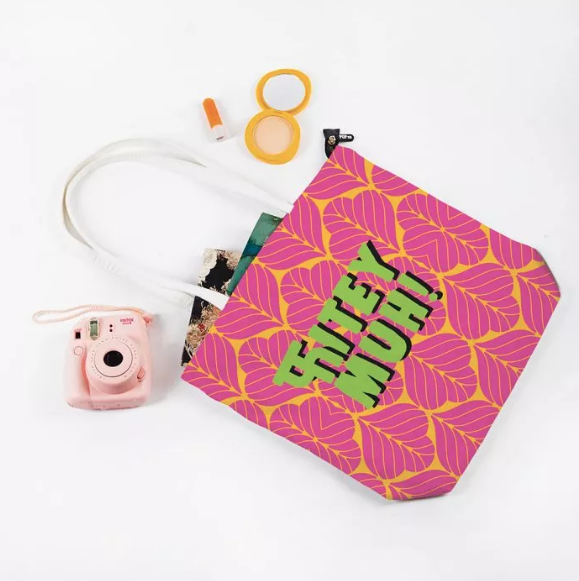 If trolls mess you, this slogan bag will do the job. Not to mention this lime green and pink combination tote bag is a quirky accessory to keep a boring outfit fresh.